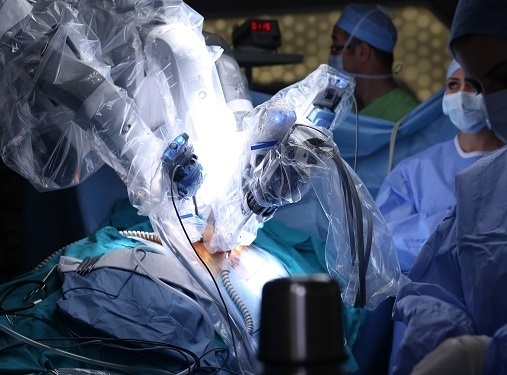 With greater investment from healthcare organisations and surgical robot technology about to become generic, the conditions are perfect for a boom in the surgical robotics market. But how can design engineers and technical medical staff ensure these new systems operate reliably and safely? 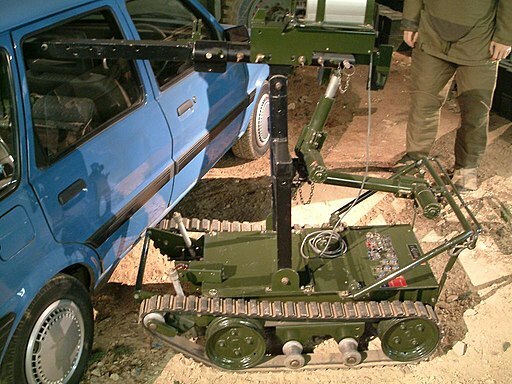 As a surgical robot battery manufacturer Accutronics, has a solution. 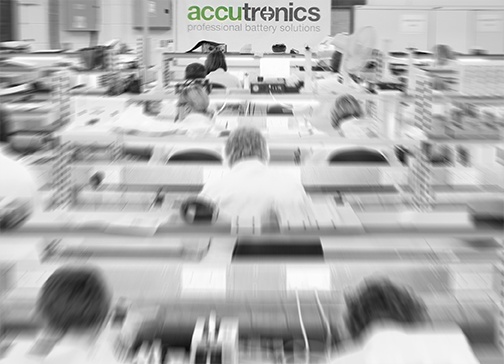 Battery specialist Accutronics has upgraded its Staffordshire test facility with a new range of specialist battery testing equipment. The new Maccor model 4200 multifunction desktop cabinet and separate floor-standing temperature chamber rigorously tests batteries for applications ranging from portable instrumentation and medical devices to robotics and defence. Accutronics will be representing the best of British medical component manufacturing at this year’s MD&M West, which is taking place at the Anaheim Convention Centre in California from February 9 – 11. 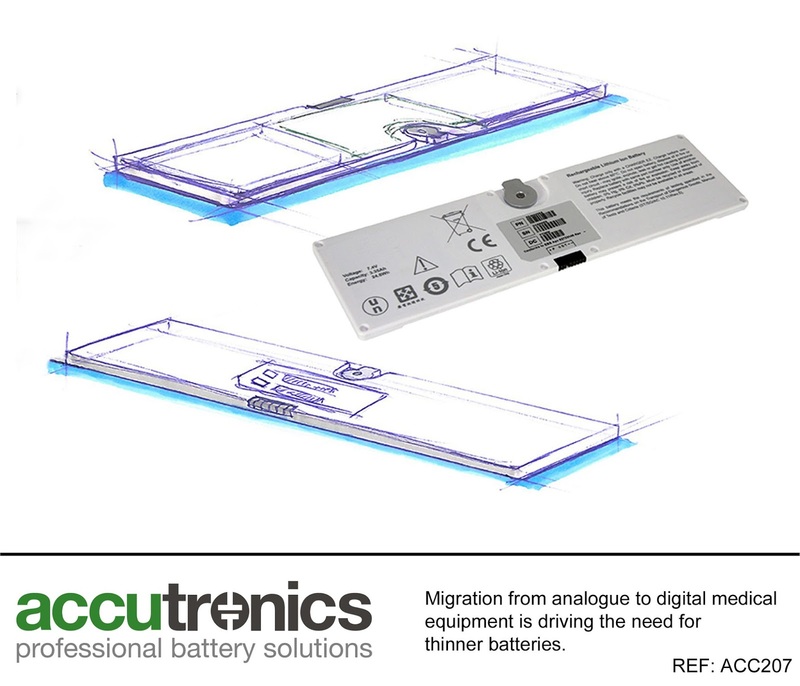 Accutronics will be exhibiting its extensive range of reliable medical batteries and chargers in hall E at booth 470. 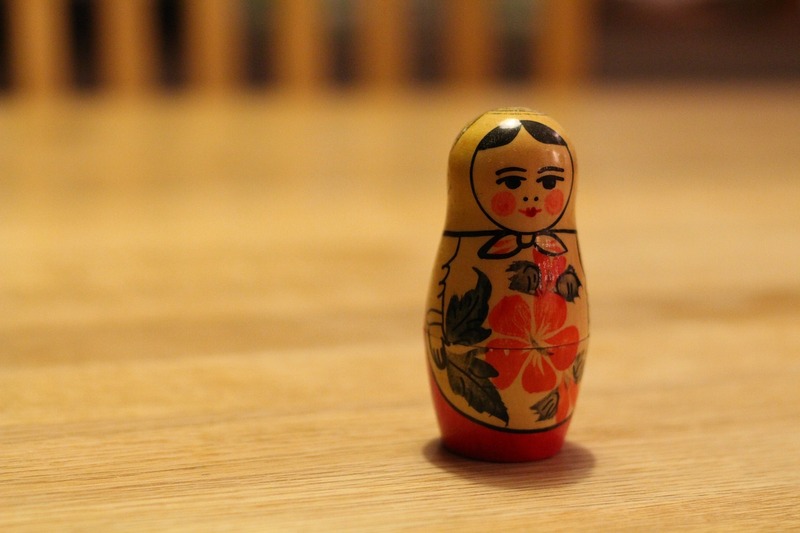 We've all seen Russian nesting dolls, each perfectly decorated doll giving way to a smaller one inside. Every one of those little dolls is hand turned, carefully decorated and finished with a fine gloss. Medical device design operates on a similar concept, layering smaller components together to form one machine, each component tailored to the needs of the original equipment manufacturer (OEM). Design verification and validation are akin to the finishing gloss, and aren't reserved for the largest doll - or completed product; each component gets the same gloss. 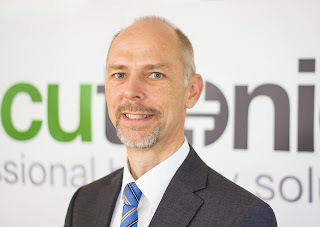 Here, Gareth Hancox, engineering and commercial support manager at Accutronics, explains the layers of verification and validation. It seems nowadays that there is a rule, methodology and philosophy for everything. Many of these rules have been around for decades so it raises the obvious question, 'are the old methods still relevant in an age of rapid innovation and uncertainty?' This is especially pertinent for original equipment manufacturers (OEMs) where even a small advantage can mean the difference between success and failure. Here Prabhjit Singh, production manager at Accutronics looks at the top methodologies and evaluates how OEMs can choose the best one for them. Developing a new product is not easy. 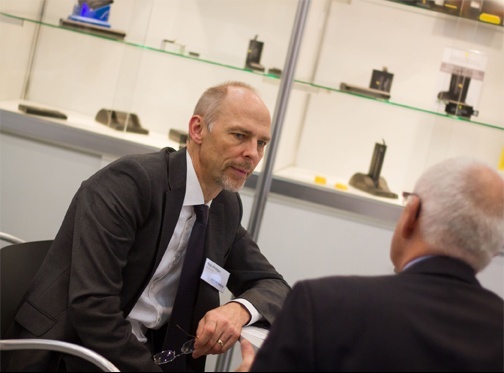 The process of consultation, design, production, testing, logistics, integration and support can be challenging for even the best OEMs. This is made even more difficult in highly regulated industries such as the medical, security and defence markets. Here, products must not only meet stringent regulations, but also perform in extreme environments, where resistance to temperature fluctuations, humidity and vibration shock is critical. When asked how he developed new products, the late CEO of Apple, Steve Jobs, famously quipped that, "it's really hard to design products by focus groups. A lot of times people don't know what they want until you show it to them." This very disruptive approach evidently worked for Apple and means that the company continues to produce some of the most desirable consumer products on the market. 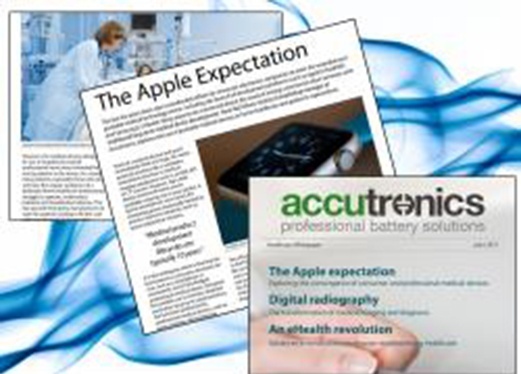 Accutronics has available for download its latest whitepaper, which tackles the issues facing battery design, development and use in the medical and healthcare field. 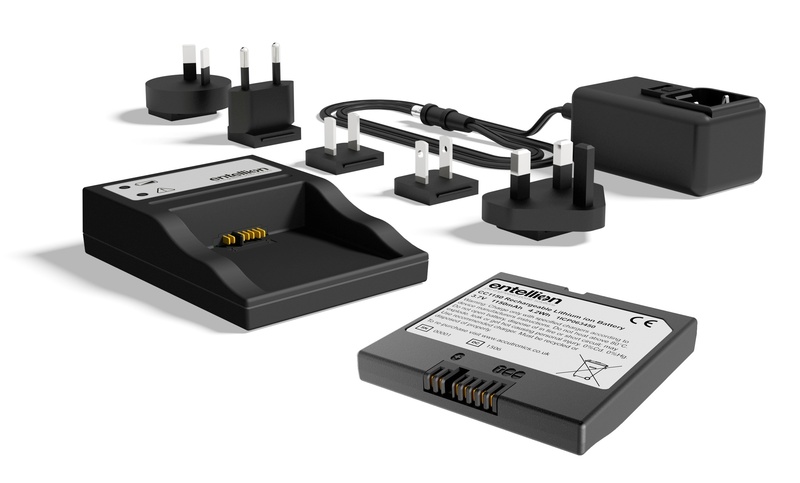 The intention is that it will help Original Equipment Manufacturers (OEMs) better understand the possibilities and limitations of rechargeable battery technology in designing products for the medical sector. Thanks to the digital revolution, technology in both our personal and professional lives is getting smaller and more powerful. For instance, new smart watches have more computing power than the Apollo moon landing space craft! The same applies to medical equipment; hospitals are replacing bulky analogue machines with more svelte, powerful devices. 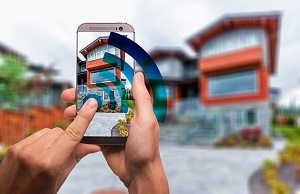 However, the march of digital technology through healthcare facilities is bound by the existing infrastructure, which was developed for analogue solutions, creating unique challenges for battery equipment.